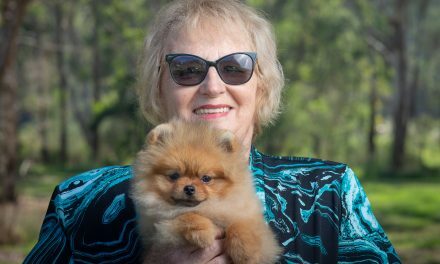 Dochlaggie Pomeranians at Brisbane Royal 2016. 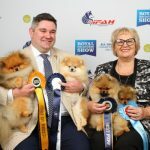 At the Ekka under breed specialist judge Mr Weng Woh Chan from Malaysia winning Best Pomeranian Dog with Rebel ( Shallany’s Rebel With A Cause Imported Canada ) and Reserve Dog with our puppy Jack ( Dochlaggie Deagol The Hobbit). 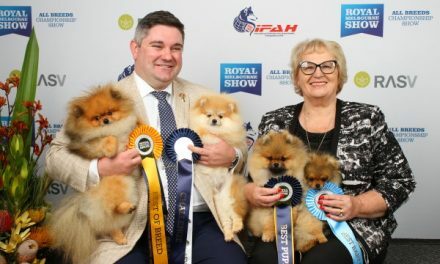 Jack won BEST PUPPY IN SHOW. 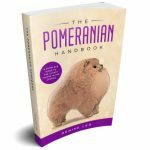 Rebel was dog cc winner and BEST OF BREED. 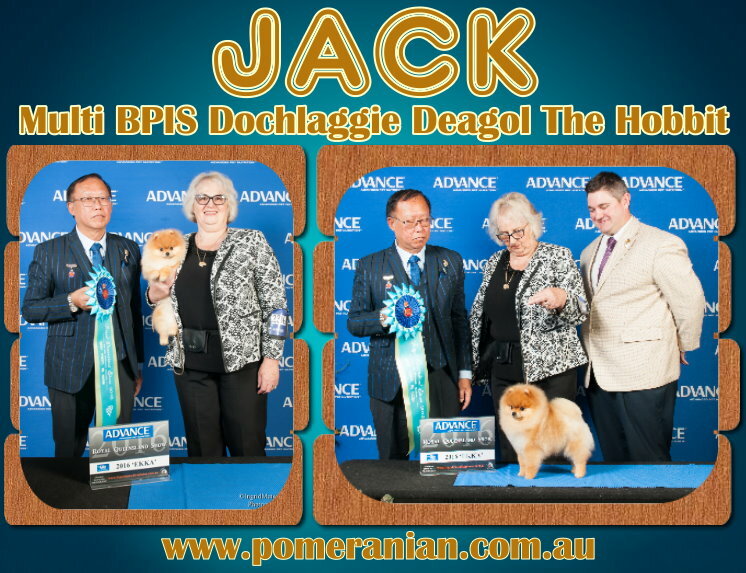 Jack at only 8 months, from the puppy class was Reserve Dog Challenge and ru BEST OF BREED at the EKKA Toy Dog Feature under Clara Ines Pulido Reyes from Colombia .